Düsseldorf’s Kunstpalast art museum currently presents the exhibition ‘Women War Photographers. From Lee Miller to Anja Niedringhaus’, continuing until 10 June 2019. 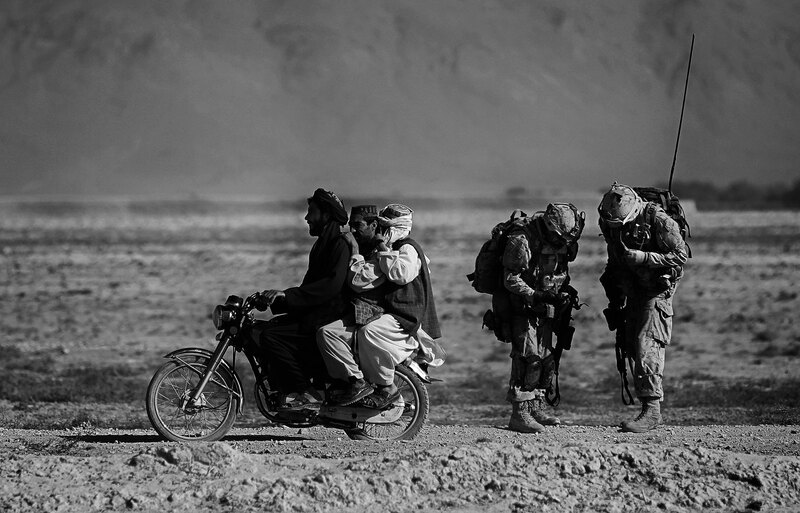 War photography is widely believed to be a male-dominated field. However, there is a long history of female photographers reporting from war and crisis zones around the world, fulfilling the exact same role as their male colleagues. This exhibition presents some 140 works by eight remarkable women photographers. Carolyn Cole (b. 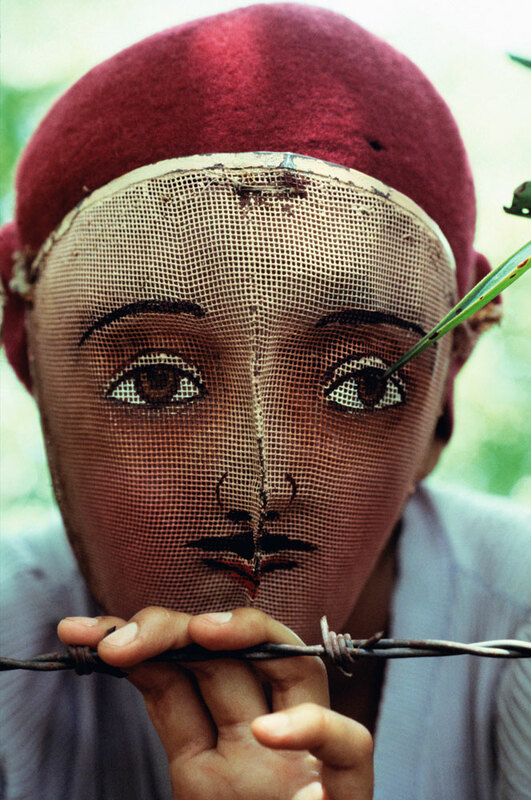 1961), Françoise Demulder (1947–2008), Catherine Leroy (1944–2006), Susan Meiselas (b. 1948), Lee Miller (1907–1977), Anja Niedringhaus (1965–2014), Christine Spengler (b. 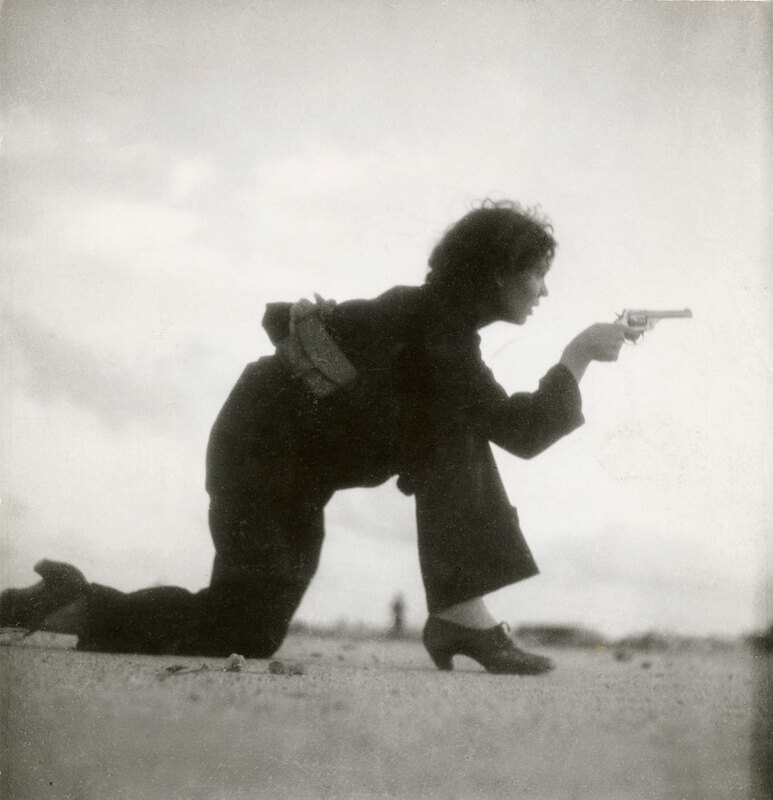 1945), and Gerda Taro (1910 –1937).